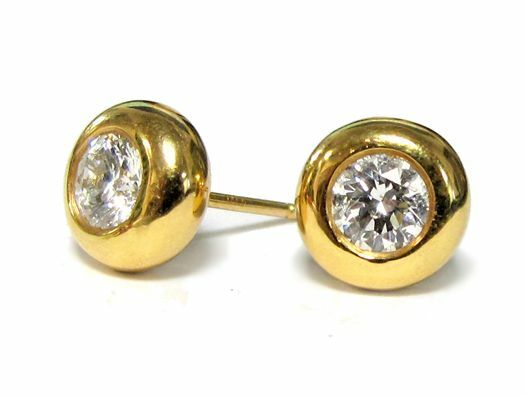 One pair of 18k yellow gold diamond earrings. 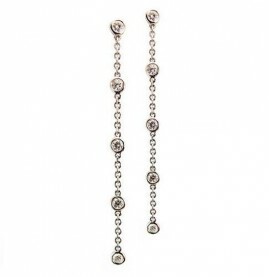 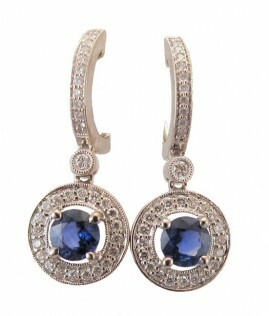 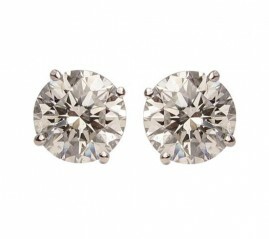 The earrings contain 2 round brilliant cut diamonds, weighing approximately 1.02ct total weight. 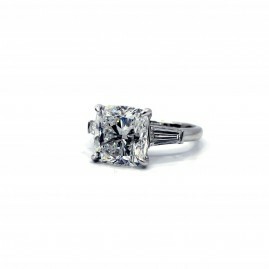 The diamonds are F in color and SI2 in clarity. 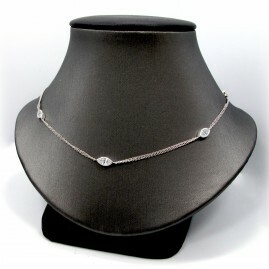 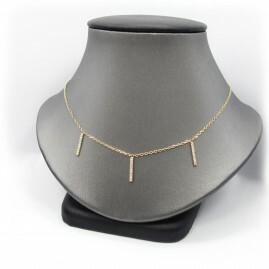 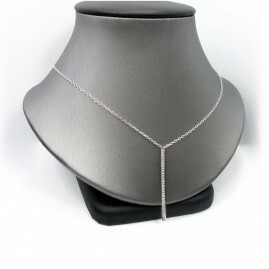 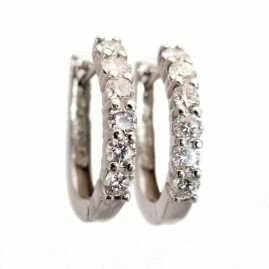 The diamonds are bezel set in a donut style mounting, with friction backs.